COLUMBIA, SC. 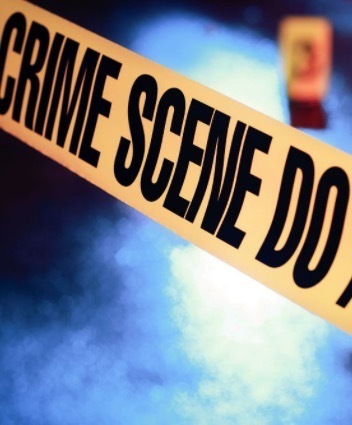 (THECOUNT) — Joan Staub, of Columbia, SC, has been identified in a suspicious death that the Columbia Police announced they were investigating Thursday. Staub, 56, of Huntington Avenue, was found lifeless by her roommate in a home they shared, according to Coroner Gary Watts thursday. An autopsy indicated the cause of death to be due to blunt force trauma to the upper body. The Coroner has ruled the death a homicide. The Columbia Police Department they are investigating the incident as a possible break-in gone wrong. Staub was pronounced dead at the scene. Chief Holbrook said the death is being investigated as suspicious. Anyone with information on the incident may call police at 911.